Leading up to the little ones shipping date we take our rottweiler puppies on car rides, as well as walks to noisy places locally with their siblings, in order to get them used to the sounds and feeling of travelling. We also begin to crate train them for short periods of time starting at about a week out from shipping, to get them used to occupying their own space individually, as well as to get them used to holding off using the bathroom for 3-4 hour lengths of time. 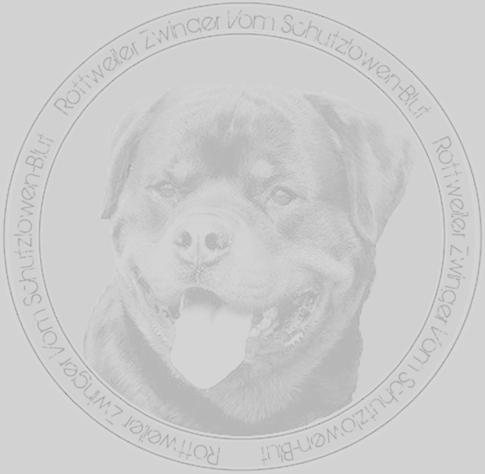 The result of these steps has proven worthwhile, as our customers always call us to tell us of how their new rottweiler puppies came out of the crate upon arrival in a perfectly calm mood, and typically full of kisses for their new owners! !